Top Witness Preparation Tips for Litigators. 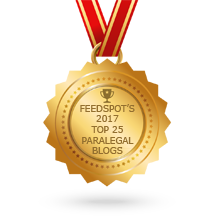 ≈ Comments Off on Top Witness Preparation Tips for Litigators. Litigators and their witnesses are confronted with difficult situations during testimony, and it’s nice to have reliable ways out of those sticky situations. Expert witnesses are engaged to provide their expert insight and opinions supporting their client’s case during testimony and are there to tell the truth to the best of their knowledge when questioned at trial or deposition. Litigators get paid to ask good and, at times, tough questions to get desired answers from the opposition’s witnesses and to help their own witnesses do their best. During both courtroom testimony and in depositions there are common situations where an attorney tries to make things difficult for the witness. 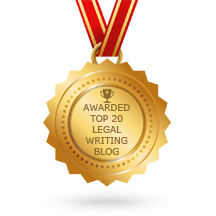 Below, I identify 14 of these common situations and provide some good strategies, both from my own experience as a litigator and from tips collected from attorneys and expert witnesses. Consider the points below when advising and preparing your witnesses for trial and depositions. . . .